I would love to make these and send them..Are there any guidelines as far as yarns and size we should follow? Please send me the location where I can send them when finished. This hits close to my heart. My first born was a NICU baby being born premature. He's now 5 and full of life and energy. Please add me to your group page on Facebook. I'd love to help out with this! 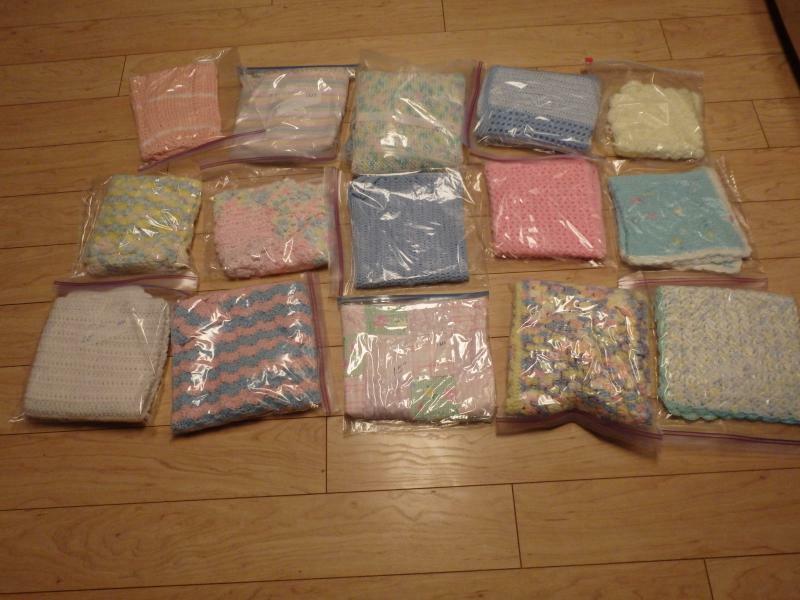 I would love to join your Facebook group and work on the infant donations. 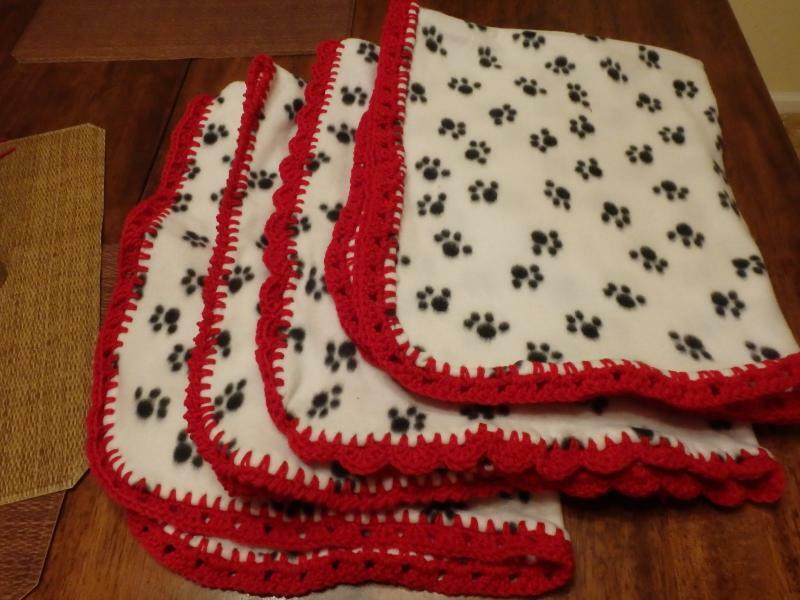 I love to make baby stuff, but have no babies in the family to give them to. Thanks so much for organizing this crusade. It would be so nice if something like this could be organized for all hospitals with NICU units. Can't wait to hear from you. 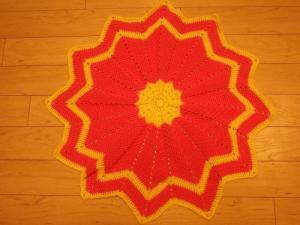 Acryllic yarns are better than wool or natural fibers as they can be washed easily. 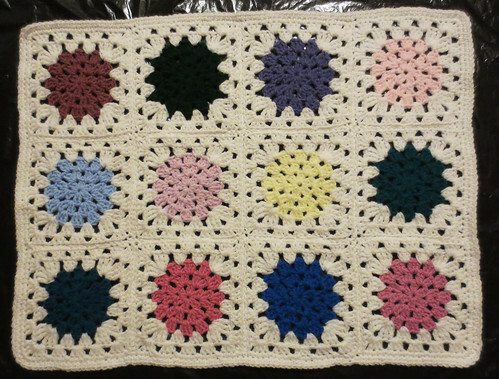 I have some suggestions on the Facebook page - but as far as size it depends on what size baby you intend the blanket to be for. The NICU cares for children from Extreme Preemie (the size of a Barbie Doll) to a 1 year old. So, anything from 16 inches up to 36 inches. The smaller the afghan, the fewer holes it should have as the smaller babies are on more monitors. THanks for you help. I can't add you to the FAcebook page unless you reqeust it. Otherwise, I can't find you. Moogly is a blog name for Tamara Kelly. She's a crochet designer who is fantastic. 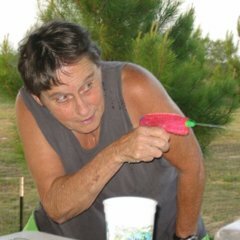 She designs lots of crochet items, makes them available in free patterns, runs mooglyblog.com, and is a fantastic person. I saw this on Moogly, and asked to join the Facebook group. Would love to make a few things, and even have my daughters participate as well. Got you added, thank you for helping! I have several hats and matching booties that I can donate. just need an address to send them to. no blankets right now. Thank you! I'll send you a PM now! So exciting to see all the interest in the drive this year. It appears the Facebook page really has helped get the word out. Isn't it wonderful? The Facebook page has 99 people on it. If even half of those people send in afghans, we'll have an amazing year! Our donation year is started off! 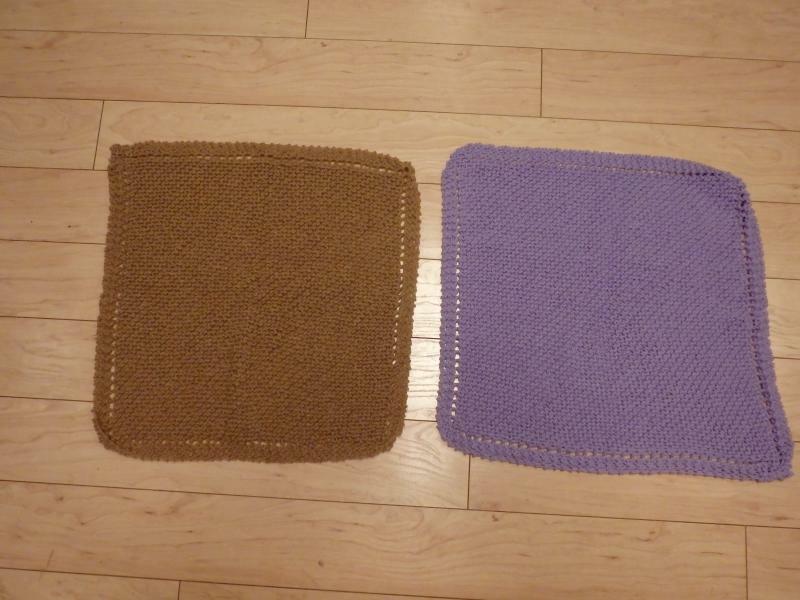 Tracey (Tcarra) sent these two lovely afghans. She is learning to knit and has put her new-found skill to use to bless the babies. These are light weight and lofty and lovely! Picture also posted on the Facebook group. 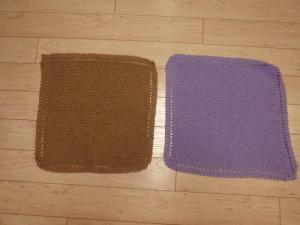 Kathryn, I have a couple of afghans made already and plan to make more. It seems like you usually deliver in the late fall? If so, I will plan to send all my items later in the year. This is an amazing cause and I definitely want to get involved! My son was three weeks premature and my Fiance (and his twin) were both Extreme premie, so I have plenty of cause to want to help these children! I am going to go through my stash and organize all the baby yarn I have to see what I can come up with! Thank you for this opportunity to help! Thank you Jessica! I really apperciate it - and as a NICU mom, you know how valuable this cause is. Finished up the blocking on these two baby afghans that I have been working on for a while. 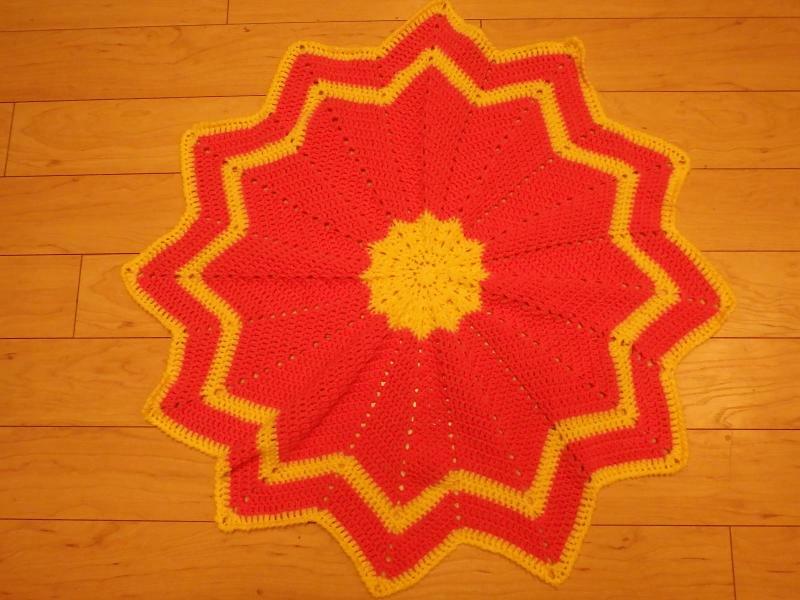 We all have been posting to the Facebook page for this drive and I wanted to post here at Crochetville my latest too. 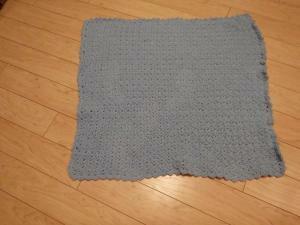 I sure am having a wonderful time crocheting blankets for the NICU babies. Cindy ~ those are so beautiful! I don't have a Facebook account, so thanks for sharing here, too! Those are lovely! I received a box yesterday and will get pics up (hopefully) tonight... also need to add pics here of some of my recent crochet edged fleece. 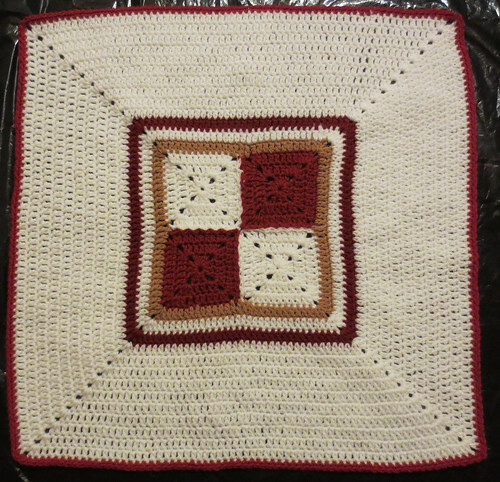 I have to count again, but with what I have finished and what has been delivered so far, I think we are already over 30 afghans! 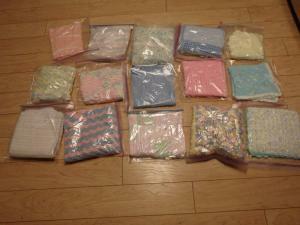 Linda sent these 15 blankets in for the babies. She gets blankets donated to her for her charity project and she has passed some on to me! Plus, 1 hat! 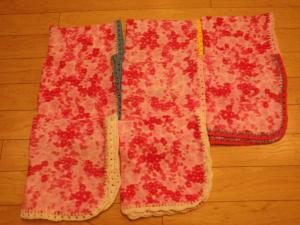 Have alot of fleece that I"m finally using up. 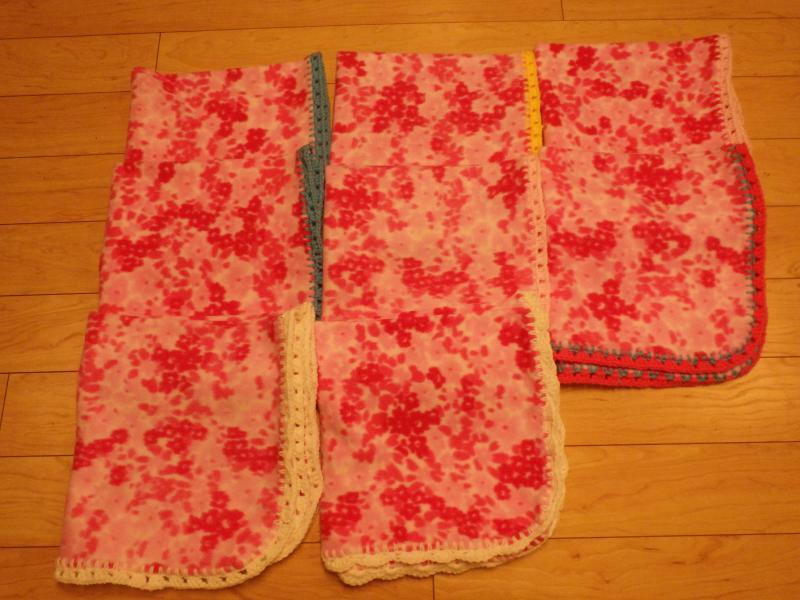 Here's 12 blankets and 1 round ripple I"ve gotten done recently.